Raygun Lounge is a self-proclaimed trashy chic gaming lounge and retail outlet in Seattle’s bustling Capitol Hill neighborhood that features beer and wine, a fantastic library of games for their large gaming tables, and a great collection of classic pinball machines. 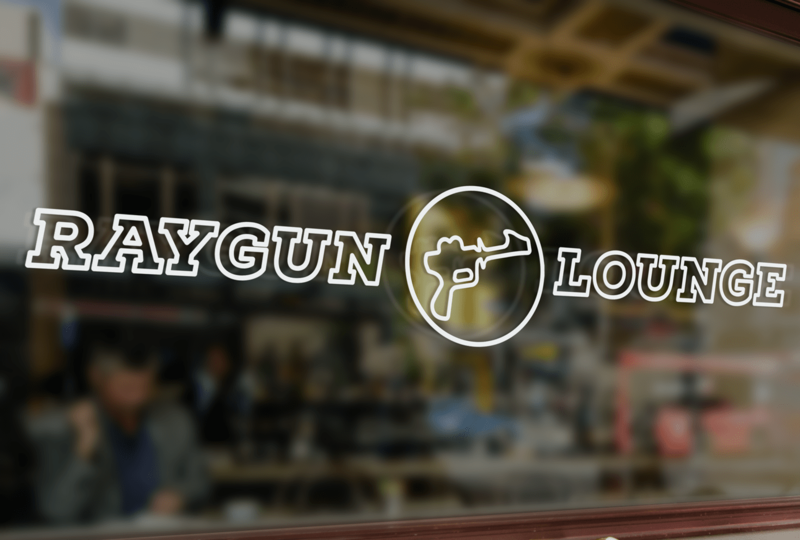 Raygun Lounge reached out to Jetspace for help with refreshing their image with an update to their branding and logo. 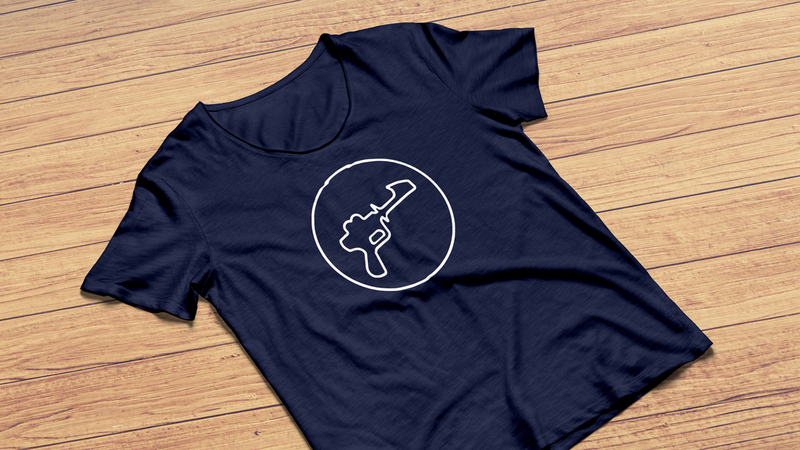 After several consultations, we presented them with an updated logo featuring a custom drawn depiction of a 1930’s Buck Rogers Ray Gun toy, along with a customized text font in a style that evokes a neon sign. 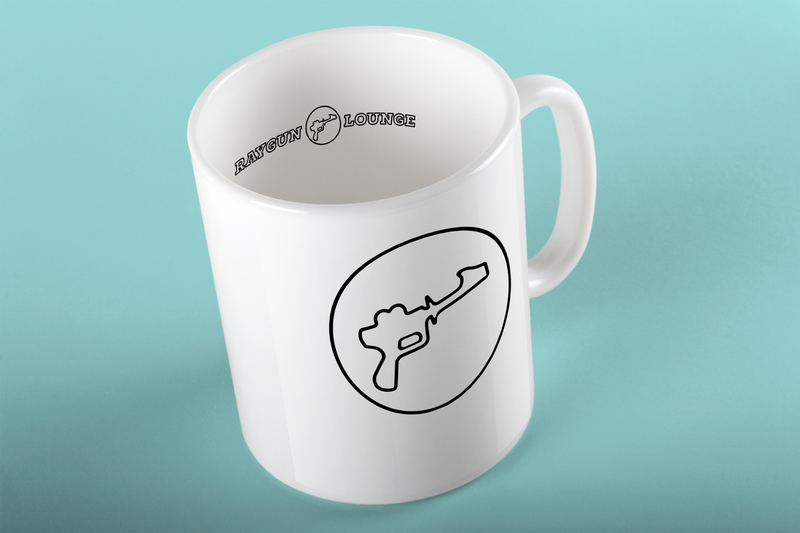 The logo wordmark and logo icon also function as separate elements that can be used for both signage and merchandise.